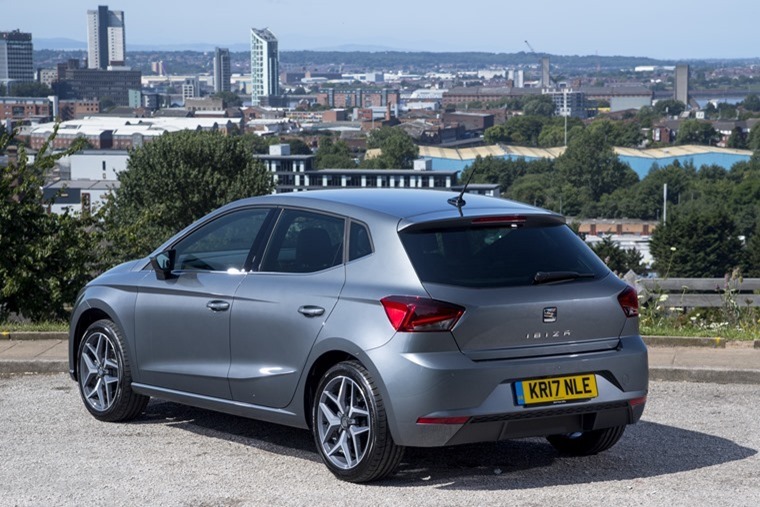 Seat UK fleet sales continue to flourish, with the Barcelona-based brand achieving year-on-year growth of 37% in the first half of 2017. Accompanying the impressive fleet results, overall sales climbed by 20% when comparing the first six months of 2016 and 2017. True fleet sales are even more eye-catching, delivering 63% growth in the same period while securing improved market share. The brand has also earned its place as the fastest mover in the Motability sector, experiencing staggering 277% growth in the market. 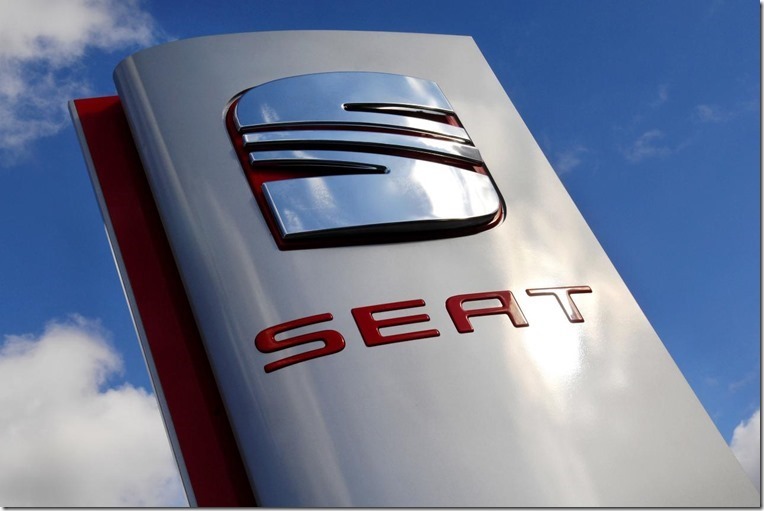 Seat’s half-year performance is driving a sustainable and profitable template for its fleet and business operations, while supporting residual values for customers who require a robust overall proposition. Despite the UK car industry experiencing a 10.1% year-on-year decline in July for fleet registrations, Seat also bucked the trend, consolidating the rapid growth seen so far this year. 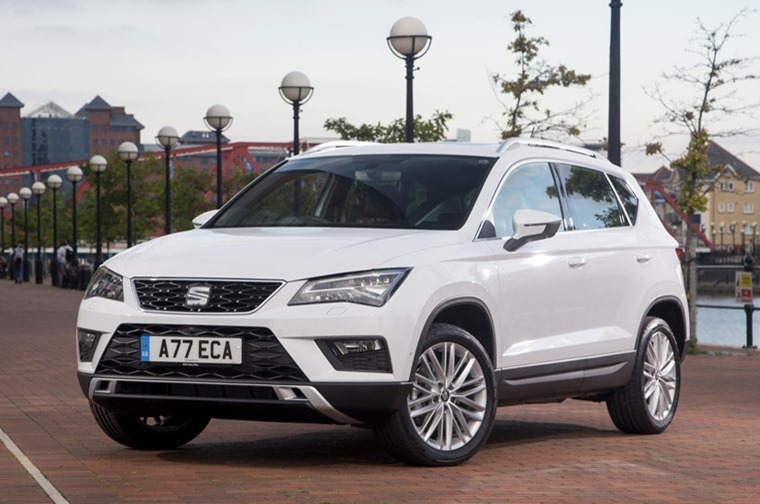 The introduction of the Ateca compact SUV has directly benefitted sales, while also providing a boost to the order books of other models, including the new Leon. With the recent introduction of the all-new Ibiza and looming arrival of the New Arona crossover this winter, the brand’s strong growth in fleet is expected to continue throughout the rest of 2017 and beyond. Peter McDonald, head of fleet and business sales at Seat UK, commented: “We’re excited and pleased with the results. Seat’s been growing in fleet for four consecutive years, and that’s accelerated recently with our broadening product portfolio. “We’ve been working hard to enhance our service to customers and initiatives like four-day test drive and the fleet excellence programme have improved our offering. To book an extended test drive, visit: www.seat.co.uk/fleet/business/4-day-test-drive.